We are always creating new marketing materials for our clients, and we have recently discovered that the USPS offers different promotions to give people discounts on their marketing mailings. 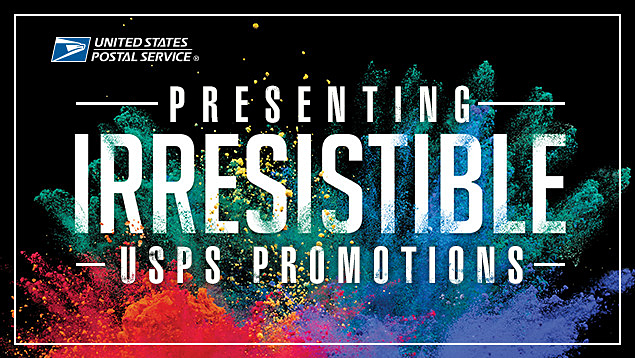 Here we have compiled a list of some of the various promotions that the USPS offers, so you can maybe save some money on your next marketing mailer. The Mobile Shopping Promotion encourages mailers to integrate mobile technology with direct mail to make it easier for customers to shop online. Eligible mailpieces that direct customers to a social media “Buy Button” may receive a discount on postage. Leveraging the physical aspects of mail, as well as the advances in print technology, marketers and mailers can enhance how customers interact and engage with mail. During this promotion, eligible mailers who incorporate a multi-sensory experience in their mailpiece may receive a postage discount. The Emerging and Advanced Technology/Video in Print Promotion encourages mailers to integrate direct mail with technology, providing an interactive experience for customers. Mailers who create mailpieces that use at least one form of approved emerging or advanced technologies will receive a postage discount. The Earned Value Promotion will provide a discount to eligible mailers who send Business Reply Mail (BRM) and Courtesy Reply Mail (CRM) enclosures. Earned credits, once approved and accepted, will be credited to the Permit accounts and can then be applied to future mailings. 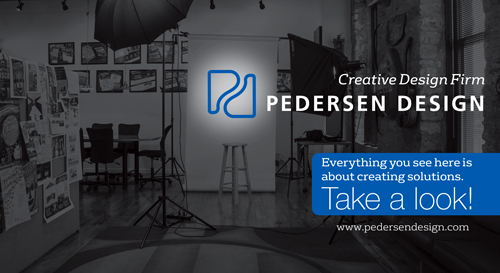 Looking for someone to design and print your next mailer?